Add. Information: Put as an update, and from scratch. 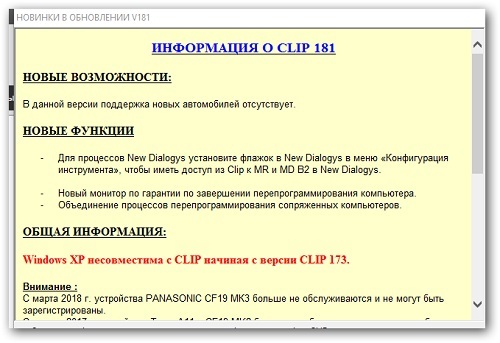 Before installing from scratch, apply Crack Renault CLIP.reg from the Activation folder. Installing the patch in the text file ReadMe! .Txt in the Activation folder.